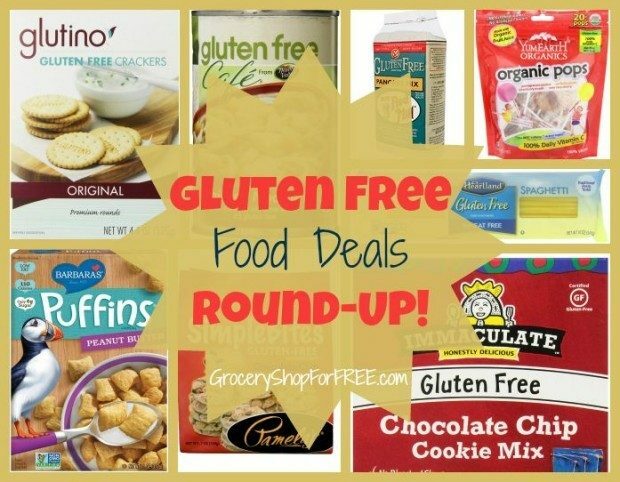 Gluten Free Food Deals Roundup Under $4! 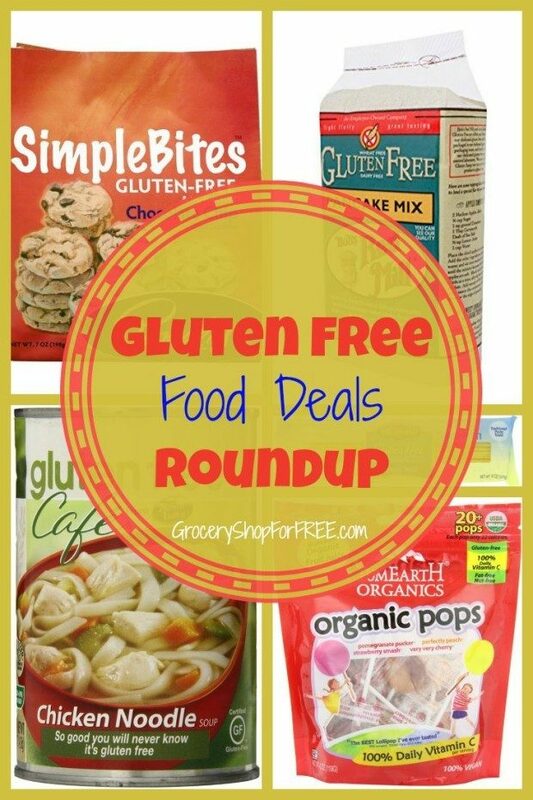 You are here: Home / Great Deals / Amazon Deals / Gluten Free Food Deals Roundup Under $4! 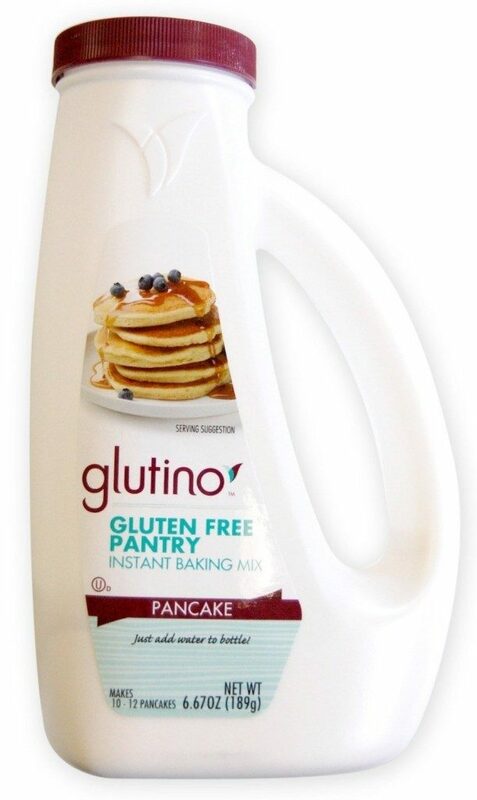 Glutino Gluten Free Instant Pancake Mix. A super convenient way to go gluten free – Just add water to the bottle, shake and pour! 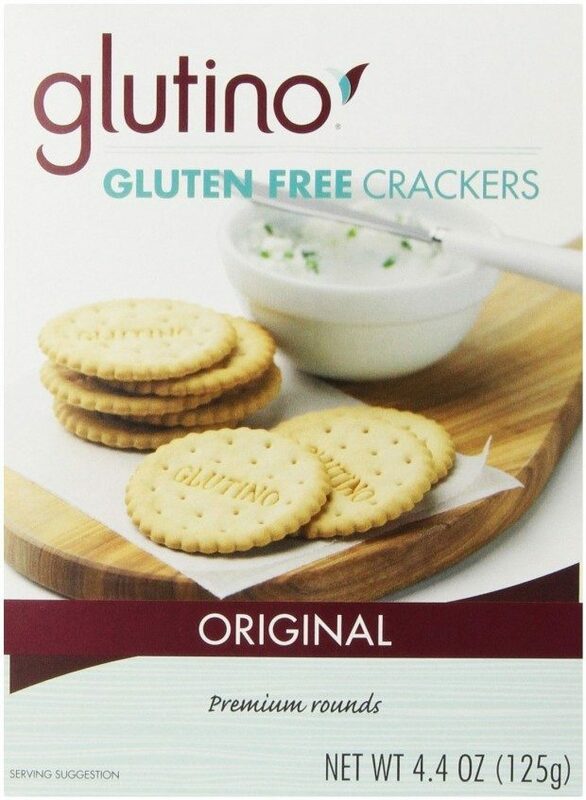 Glutino Crackers, Original are simply delicious and light, flavorful and fun all in one bite! 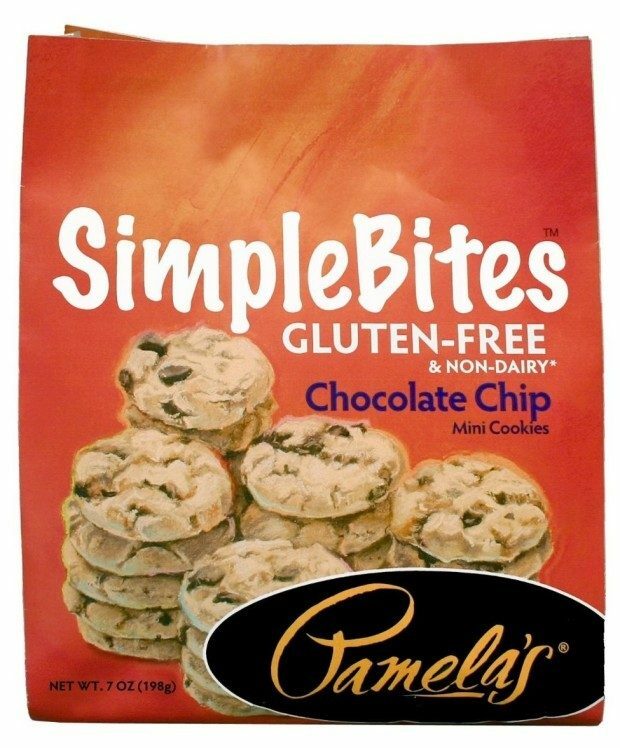 Pamela’s Products Gluten Free Simplebites Mini Cookies, Chocolate Chip. Crunchy, bite-sized wheat and gluten-free cookies featuring organic chocolate chunks. Ingredients include rice flour, organic naturally evaporated cane sugar, eggs, cinnamon, and cloves. Immaculate Baking Mix, Gluten Free Cookie Chocolate Chip. 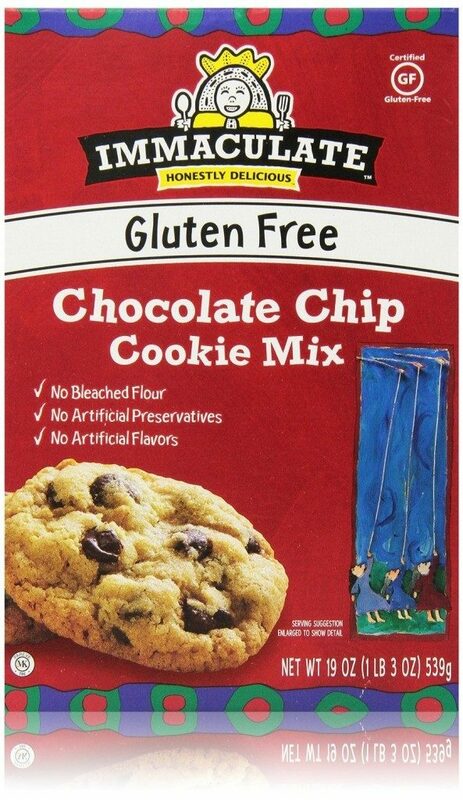 They make Gluten free cookie mixes that provide a delicious dessert option to gluten reducers and avoiders that I can personally certify as yummy! 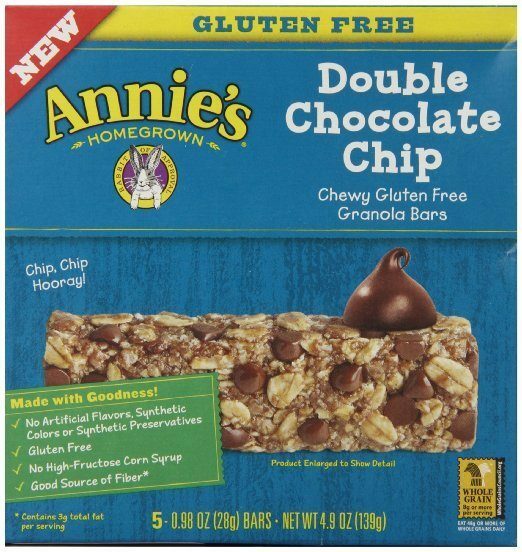 Annie’s Chewy Gluten Free Granola Bars, Double Chocolate Chip, 0.98 oz Bars, 5 Count is a good source of gluten free fiber! 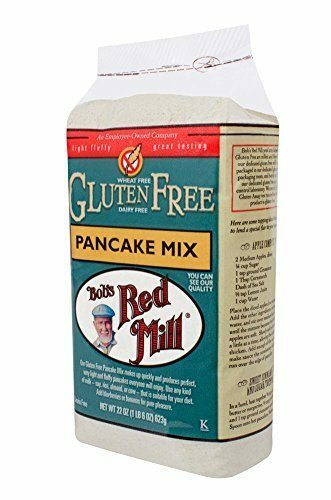 Bob’s Red Mill Gluten Free Pancake Mix can be made dairy and egg free! 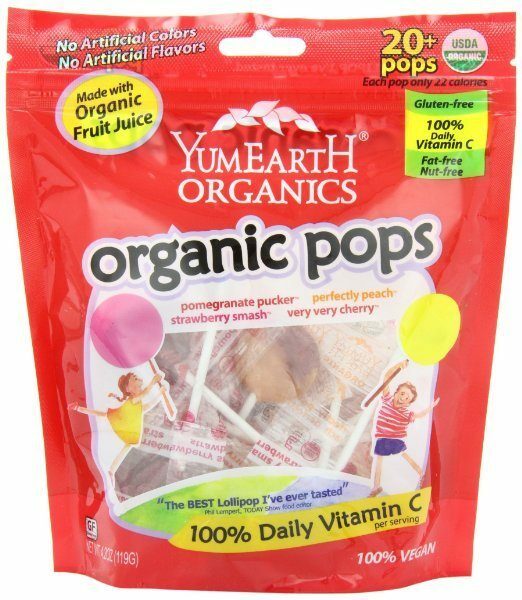 YumEarth Organic Lollipops. Certified USDA Organic, All Natural, Real Fruit Extracts, No Artifical Colors or Flavors, No High Fructose Corn Syrup. 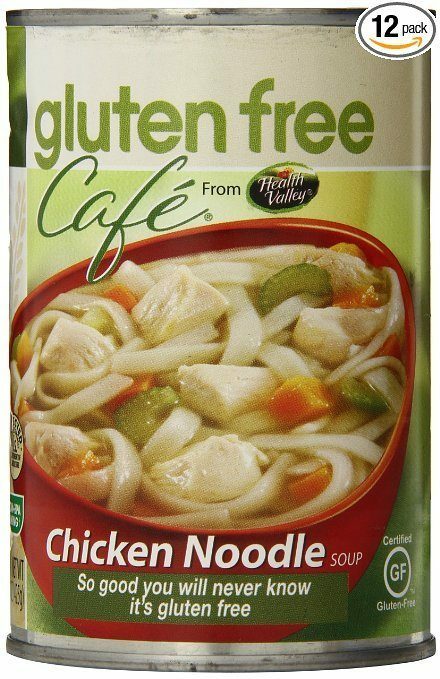 100% Vegan, Natural Flavors, and Daily Vitamin C, All Kosher Ingredients, Kosher Parve, Kof-K.
Gluten Free Cafe Chicken Noodle Soup, 15 Ounce (Pack of 12-Each can is less than $4) A rich and savory soup made from chicken, carrots, celery and gluten-free rice noodles. There are a lot of products out there to help with gluten sensitivities! Try a few to see which works best for you!